​Two Days | 15 Acts | Craft Beer & Food Court. Two-day festival tickets are $59 plus processing fee. Single day tickets may become available closer to the event if the festival is not sold out in advance. Children 12 & under will get in for FREE. Low profile beach chairs will be permitted but no outside food or drinks will be allowed. 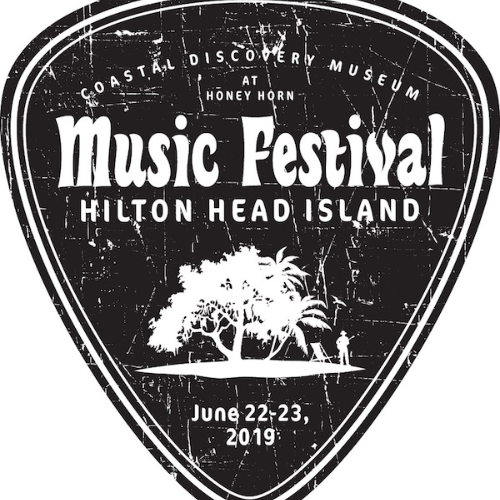 Visit hhimusicfest.com for complete details. Saturday is our Original Music Showcase featuring up-and-coming singers/songwriters and bands. Sunday’s lineup includes Classic Covers & Touring Bands performing a wide range of music from rock and blues to reggae and funk. Purchase Organic Cotton HH Music Festival T-shirts for $22 Small thru XL / $27 for XXL - plus processing fee. T-shirts available for pick up at festival with your purchase ticket. Event will be held rain or shine. No refunds or exchanges.